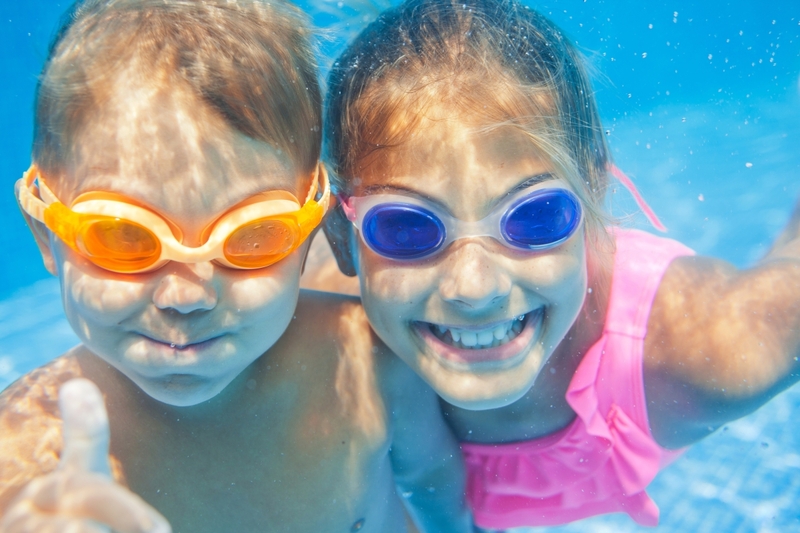 Swimmer’s ear is an uncomfortable infection that many swimmers face after water enters the ear canal. 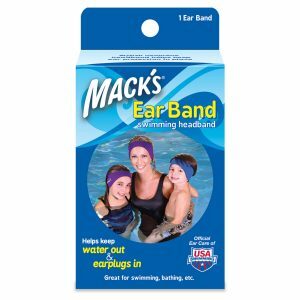 The moisture encourages bacterial growth and causes a variety of symptoms, including itchiness, redness and draining in the ears. 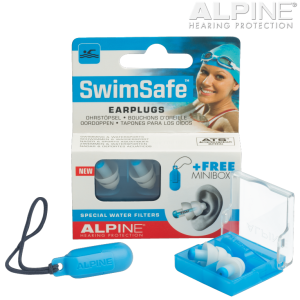 Wearing ear plugs is an easy way to keep water from entering your ears so you can still have fun at the pool or beach. 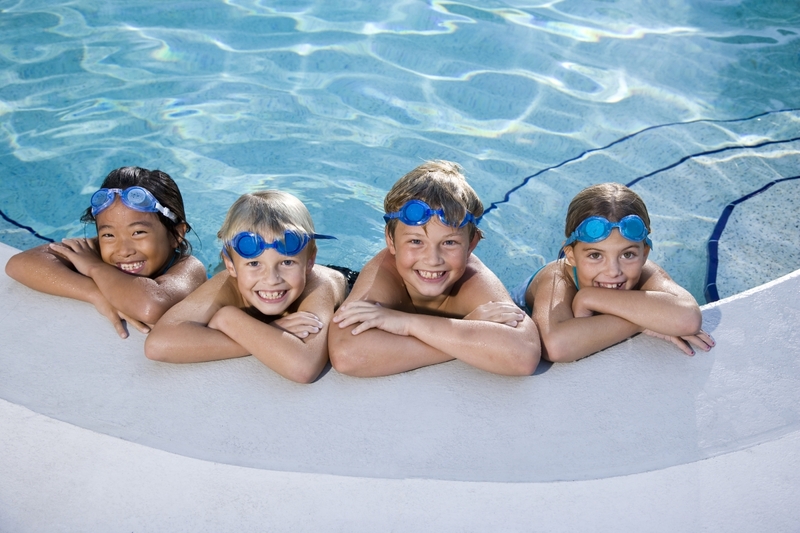 Do you or someone in your family frequently experience ear infections after swimming or going in the water? 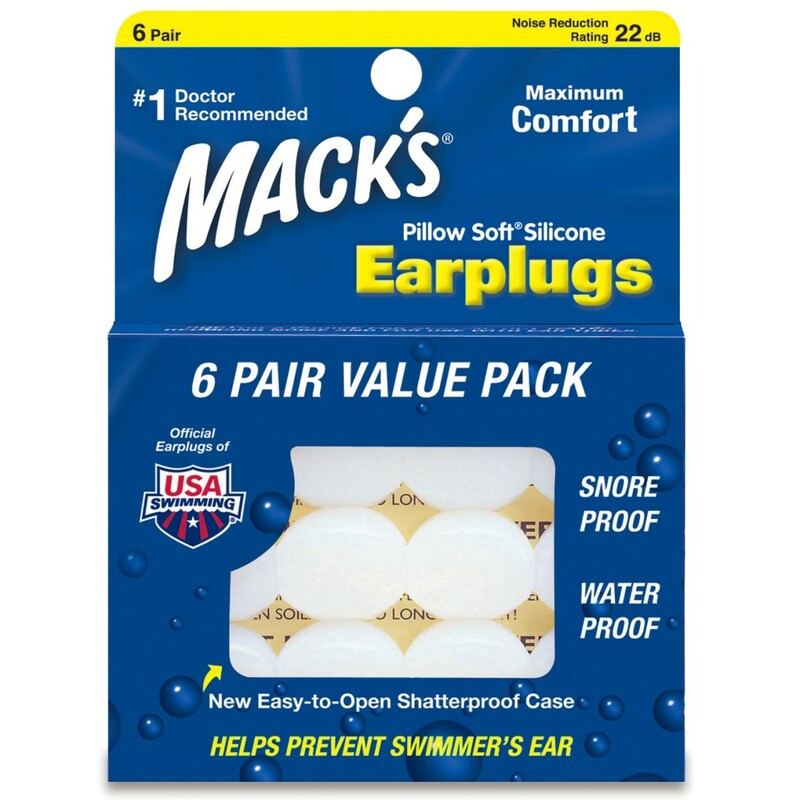 If you answered yes to this question then ear plugs are the right answer for you, your ears and your hearing. 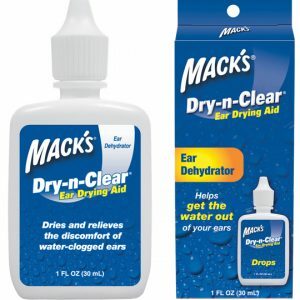 It’s no surprise that every persons ear canal is different. 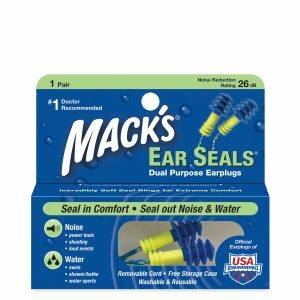 That is why you will find that certain ear plugs work best for you above others. 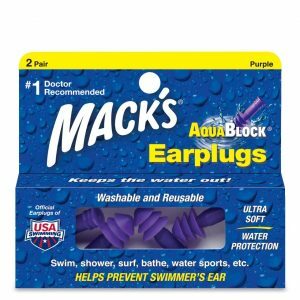 Often cheap, inferior ear plugs purchased in bulk, or from supermarkets and chemists are uncomfortable, fall out, hurt or simply don’t do what they are intended to do. 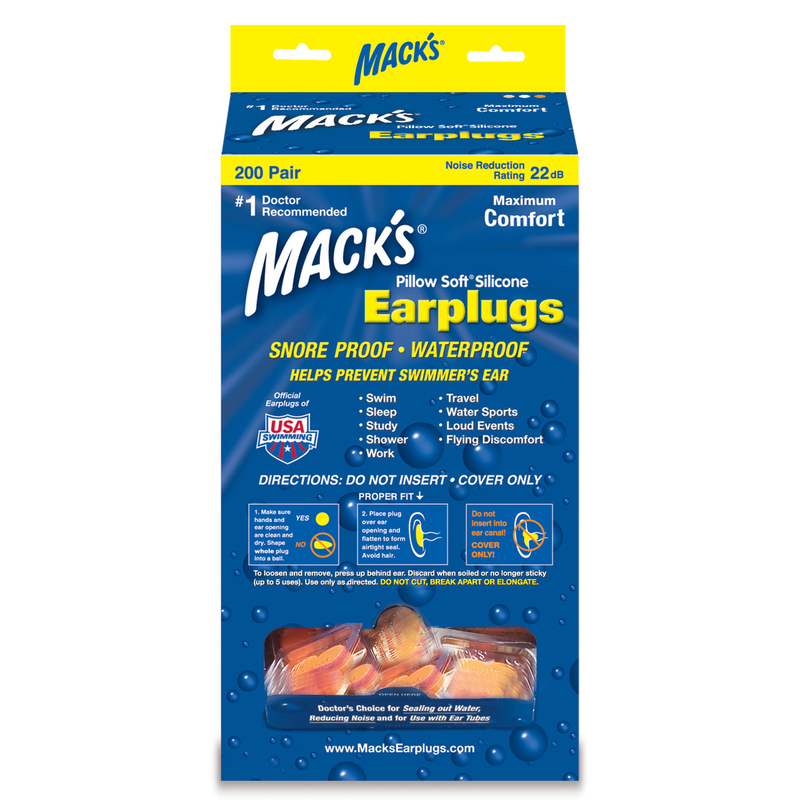 If you have tried ear plugs in the past and can relate to this, don’t be put off trying again. After all, you have a lot to lose by not protecting your ears! 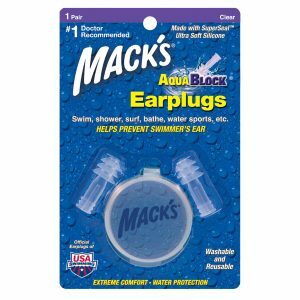 Like a lot of things, you may need to experiment with different types to find the best ear plugs for you. 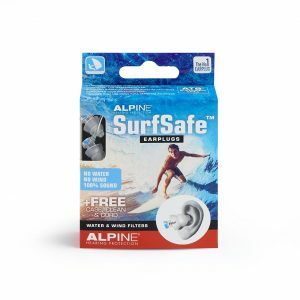 Whether it be for swimming, sleeping, motorcycle riding, working or swimming we have a range of ear plugs that are sure to be the right fit for you and your needs. 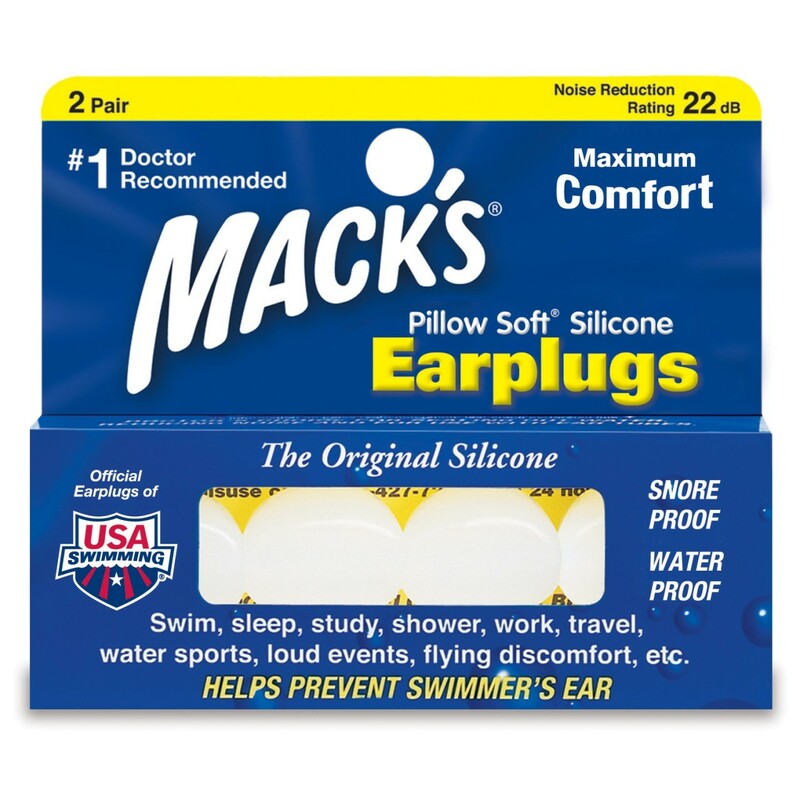 It’s a small investment to make for protecting such an important part of your body and one of your important senses. Please feel free to get in touch with us hear at Ear Store should you have any questions. We’d love to hear from you!